This line of THC-infused hard candies come in two varieties: traditional and sour pucker. Both deliver a delicious and discreet way to medicate. 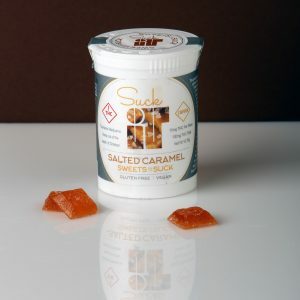 Traditional flavors include: Strawberry, Cinnamon, Citrus Medley, Grapefruit, L’Orange, and Salted Caramel flavors. 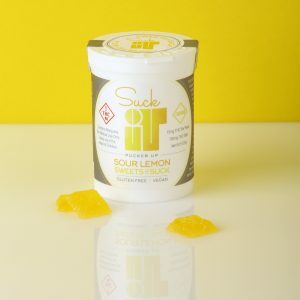 Sour Pucker flavors include: Sour Lemon, Sour Watermelon, and Sour Boysenberry. 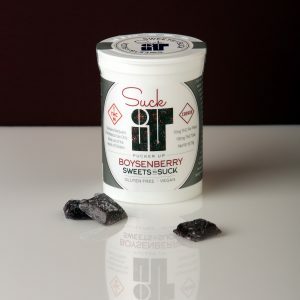 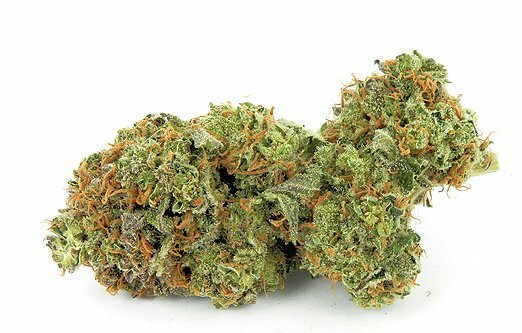 This old-fashioned THC-infused treat is a fun, effective alternative to smoking and provides customers with a fast-acting solution. 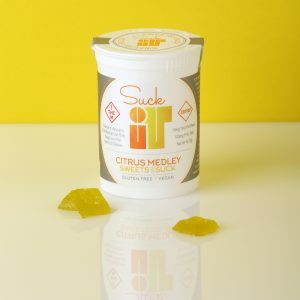 Available in Boysenberry, Lavender Lemonade, and Strawberry Passion Fruit. 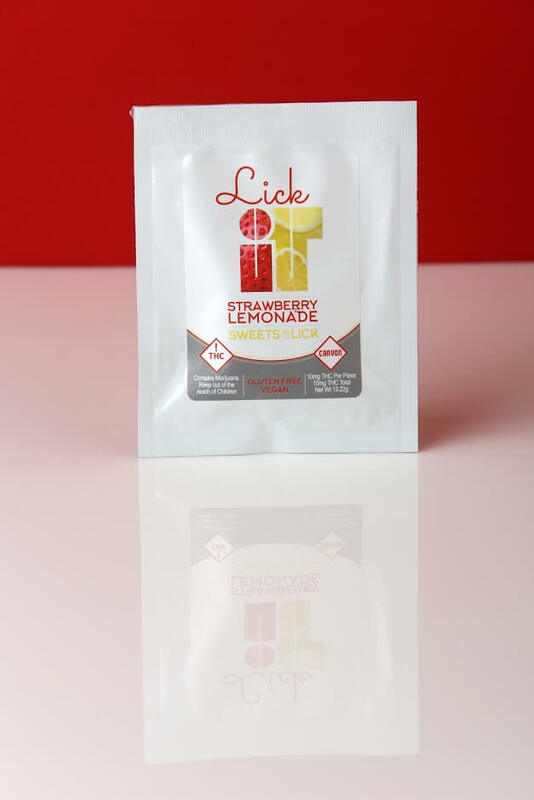 Each package contains one sucker infused with 10 mg of THC.